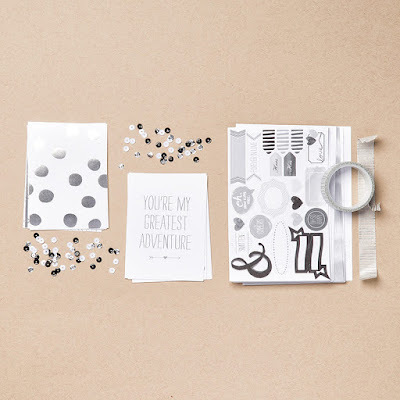 BeautyScraps: Retiring SALE on Project Life by Stampin' Up! Retiring SALE on Project Life by Stampin' Up! It is that time of the year again! Stampin' Up! 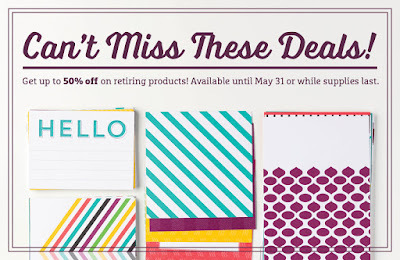 has released their retiring list and are offering some amazing deals to make room for a ton of fun new products that will be available when the new catalog is released in June! 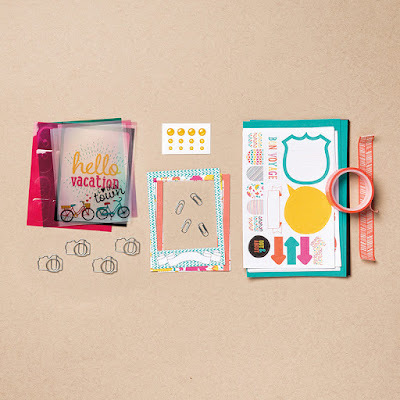 There are a lot of products on the list - Stamps, Inks, Papers, Tools, embellishments, and Project Life kits! Click Here to see everything on the retiring list! 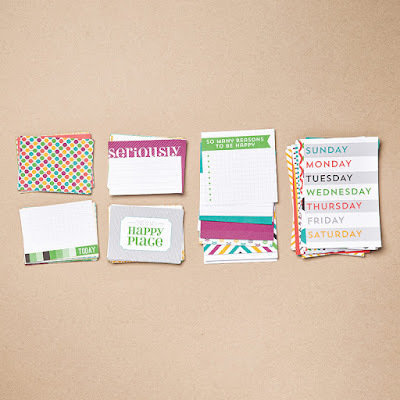 I love a good sale and I was sooo excited to see 4 different Project Life Collections on sale! I will be sad to see some of my favorites go, but happy to stock up at a sale price! And, I'm so very happy to share all of the new collections that are coming out in June! So, What is retiring?!? 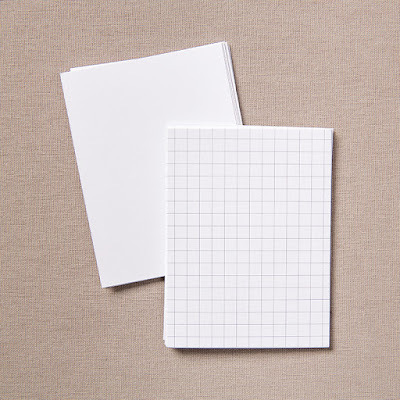 Below is a list of Project Life Collections on the retiring list with links to my online store. Just click any of the images to shop! The Happy Times collection has been one of my favorites recently! 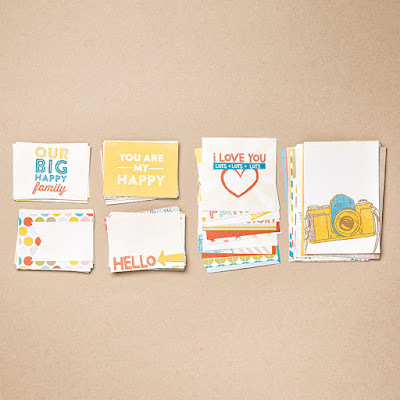 Click Here to shop all Project Life by Stampin' Up! 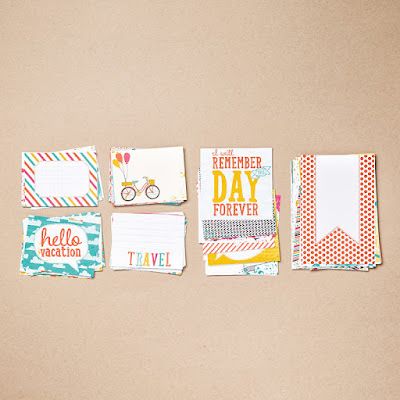 And, there are even more Project Life by Stampin' Up! collections on the Clearance Rack right now. It is a great time to stock up! And, there's more!!! I appreciate each and every order from my customers and I always send a handmade thank you card for every order I receive. 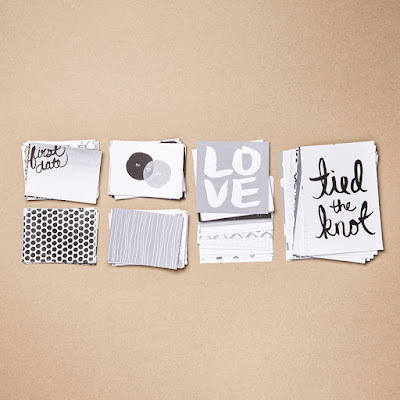 And, I am sooo excited about these great deals and spreading the Project Life love, so I am also giving away a FREE GIFT with every order over $25! 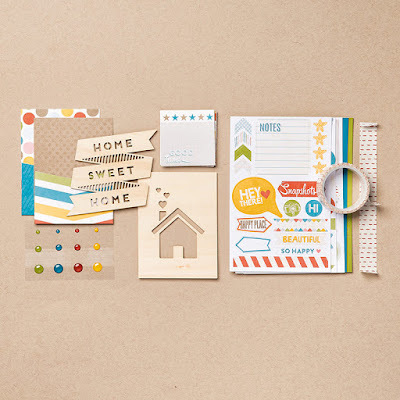 Labels: Project Life, Sales and Promotions, Stampin Up! Awesome Ladies Project: What Makes you Laugh?